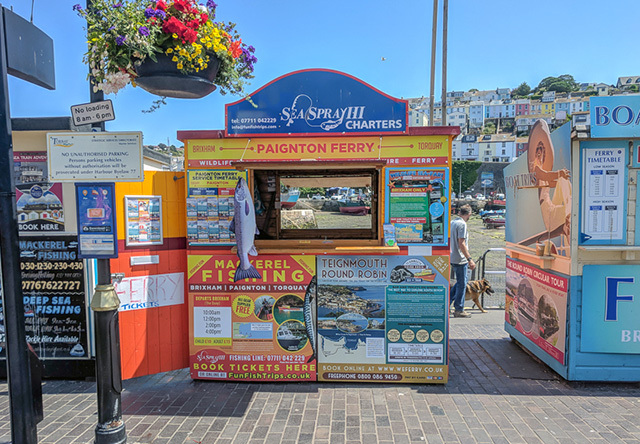 Wait by the gates at the top of the pontoon and keep your eyes peeled around your departure time. 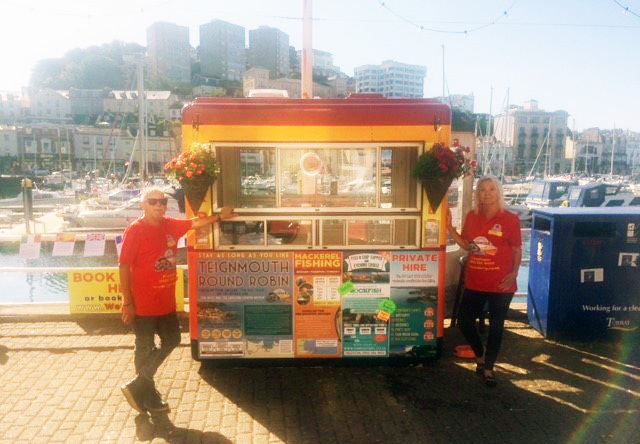 *We don't have information kiosks in Paignton or Teignmouth, but some of our boat trips sail from those places! Bookings can be made online or by telephone, and you'll receive clear, helpful instructions/directions so you cant go wrong! Your confirmation email/text will be your ticket to board. Become a discount club member today! Join our maiing list to receive information on special offers, discount codes and news from time to time. You can unsubscribe if you ever change your mind!